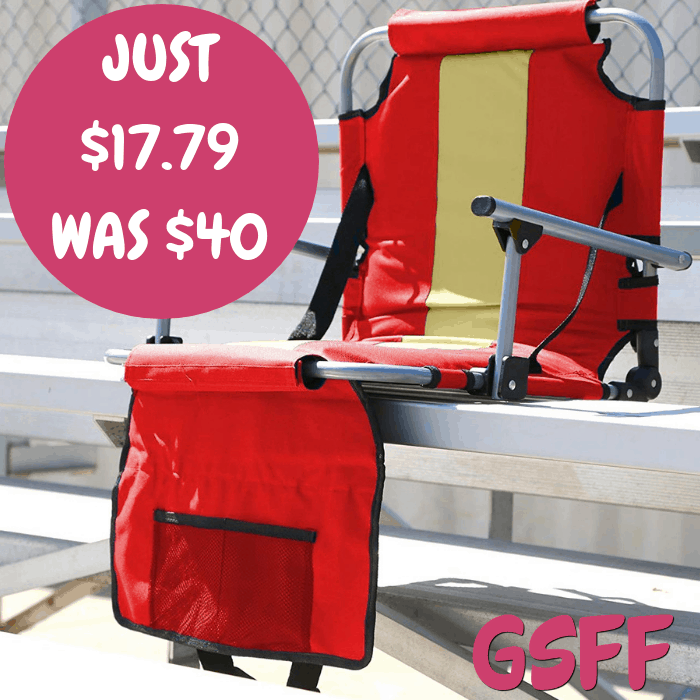 Folding Stadium Seat Just $17.79! Down From $40! Exclusive for Prime Members only! At Amazon, you can score this Stansport Folding Stadium Seat for just $17.79 down from $39.99 PLUS FREE shipping! The Stansport Folding Stadium Seat with Arms provides you with a comfortable place to sit no matter where you are. It is an ideal accessory for sporting events, concerts or any other events held at a place with uncomfortable seating. It has a padded seat and backrest that can transform a hard bleacher into a soft place to sit. Its steel tubular-frame provides strength and durability so it can last for many years with proper care. No more aching backs and uncomfortable slouching during the game. Star Wars The Force Awakens Child’s Stormtrooper Costume Just $14.92! Down From $28! Are you looking for a costume your child can wear this Halloween? 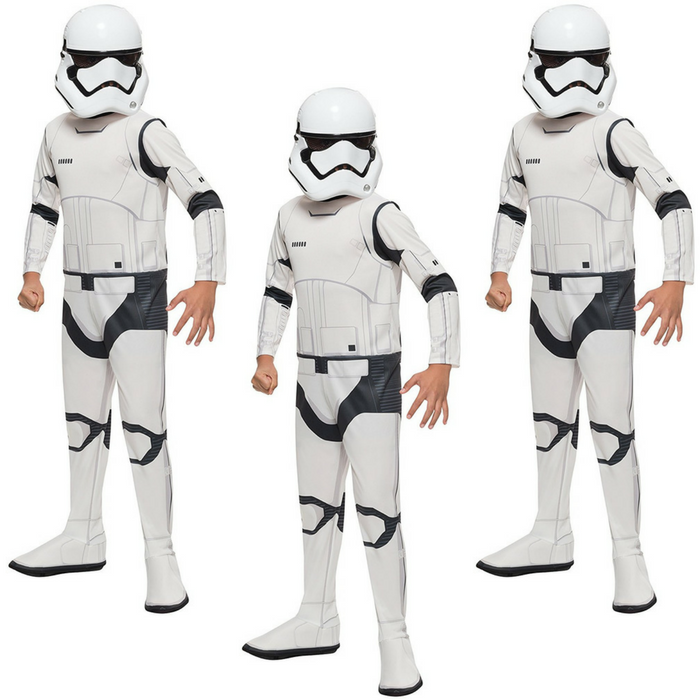 Amazon is currently offering this awesome Star Wars The Force Awakens Child’s Stormtrooper Costume for just $14.92 down from $27.99 PLUS FREE shipping with Amazon Prime or for orders over $25! Value priced Stormtrooper costume includes a printed jumpsuit with attached boot covers and mask. The epic saga of the galaxy far, far away returns and you can join the fun! Your kids would surely love to wear it!